Tzuriel Pedigo isn't done bombing throws just yet. 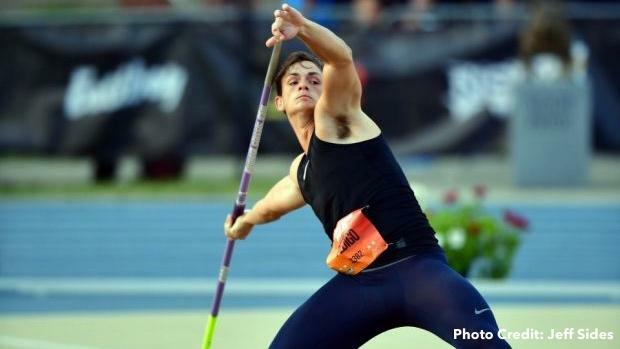 The Parkview Baptist (LA) graduate once again added to his sterling 2018 resume, only this time it came in Germany at the JenJavelin Festival this weekend ahead of the U20 Championships. Pedigo lifted a No. 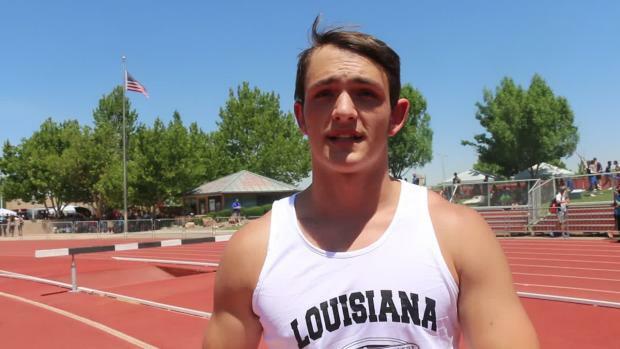 11 American prep throw of 239 feet, 4 inches to win the competition, giving him now four marks inside the top 20 high school javelin throws of all-time. 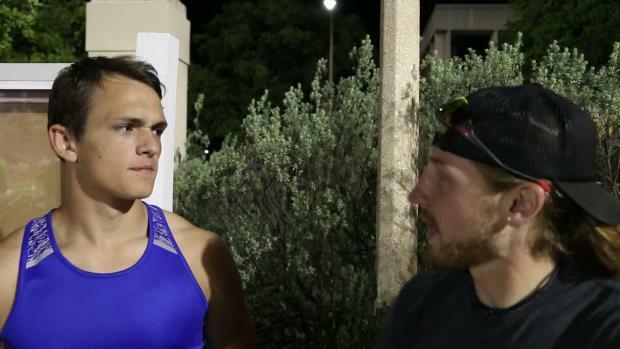 Pedigo's senior season has been highlighted by wins at the Texas Relays (234-11), the Penn Relays (238-6) and a second-place performance at the USATF Junior Championships (231-2.75). Those marks represent the No. 15, No. 12 and No. 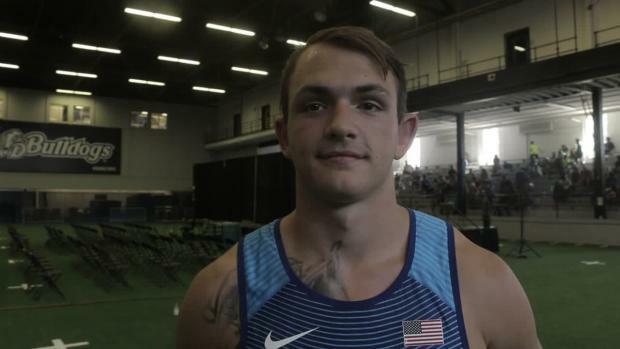 19 throws inside the American high school record books. 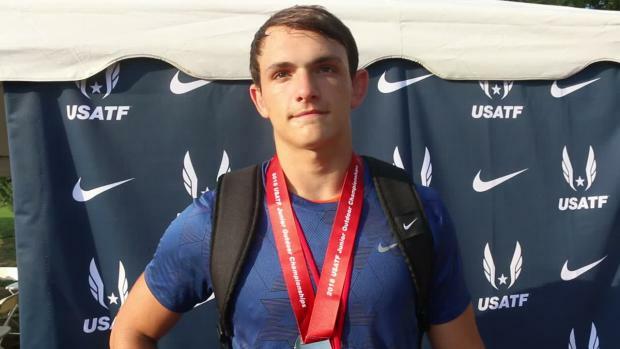 Pedigo also won New Balance Nationals Outdoor on June 17 with a mark of 226-8. Pedigo will close his high school career in Finland at the U20 Championships from July 10-15 in Tampere.